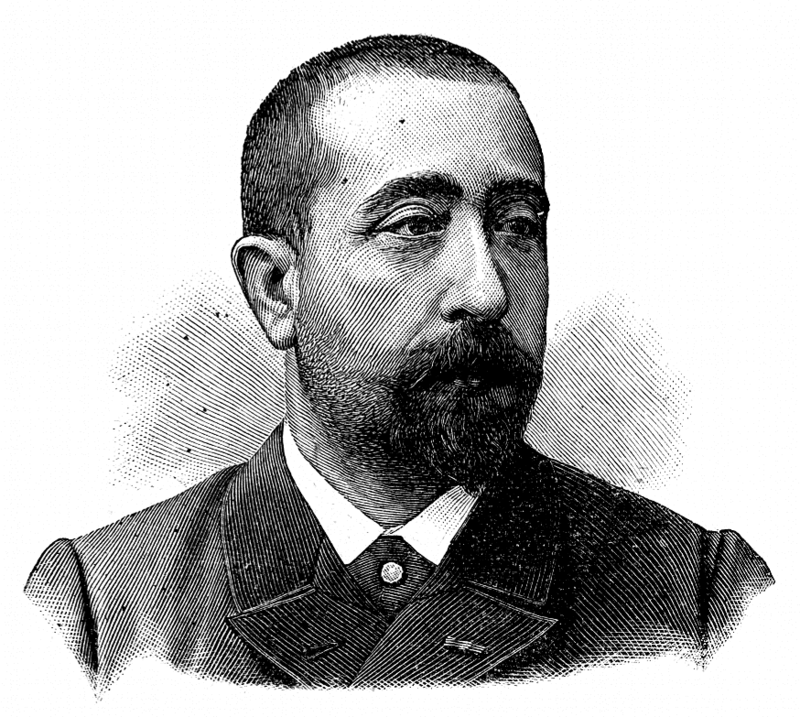 Today is the birthday (1857) of Georges Albert Édouard Brutus Gilles de la Tourette a French physician whose name is known widely because of Tourette’s syndrome, a neurological condition characterized by physical and verbal tics. He was born in the small town of Saint-Gervais-les-Trois-Clochers in the district of Châtellerault, near the city of Loudun. He could be retrospectively classified as a neurologist, but the field did not exist in his time. 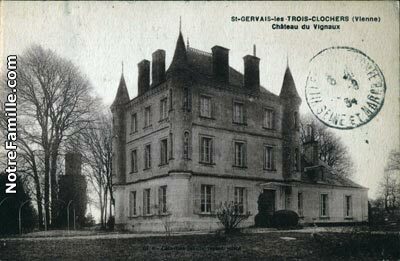 In 1873 Tourette began medical studies at Poitiers. He later relocated to Paris where he became a student, amanuensis, and house physician of his mentor, Jean-Martin Charcot, http://www.bookofdaystales.com/jean-martin-charcot/ director of the Salpêtrière Hospital. Charcot also helped him to advance in his academic career. Tourette studied and lectured in psychotherapy, hysteria and medical and legal ramifications of mesmerism (modern-day hypnosis). Tourette described the symptoms of Tourette’s syndrome in nine patients in 1884, using the name “maladie des tics”. Charcot renamed the syndrome “Gilles de la Tourette’s illness” in his honor. In 1893, a former female patient shot Tourette in the head, claiming he had hypnotized her against her will. This is, in fact impossible, as both Tourette and many modern psychiatrists contend. After the shooting along with the death of Charcot and his young son, Tourette began to experience mood swings between depression and hypomania. Nevertheless, he organized public lectures in which he spoke about literacy, mesmerism and theater. Tourette also published articles on hysteria in the German Army, and concerning unhygienic conditions in the floating hospitals on the river Thames. With Gabriel Legué he analyzed abbess Jeanne des Anges’ account of her hysteria that was allegedly based on her unrequited love for the Loudun priest Urbain Grandier, who was later burned for witchcraft. 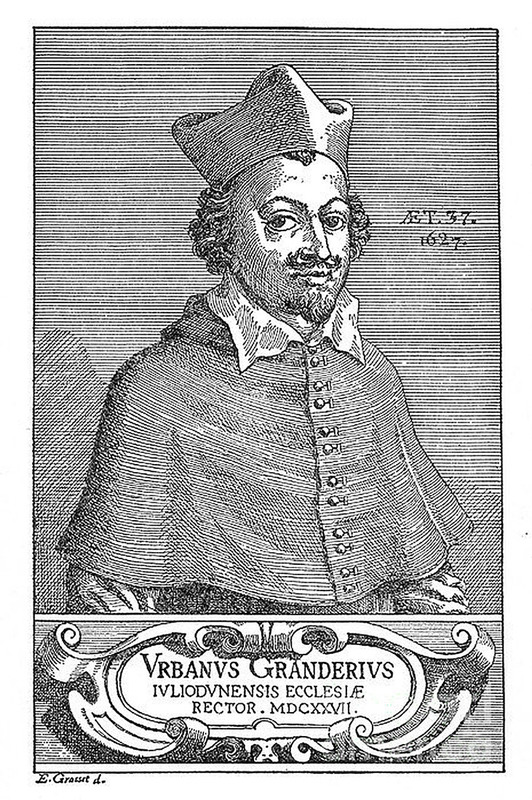 Grandier was at the center of the Loudun possessions which were made famous in modern times by the Aldous Huxley novel, The Devils of Loudun, and the Ken Russell movie, The Devils. Around 1902, Tourette’s condition worsened and he was dismissed from his post. He died on 26th May 1904 in a psychiatric hospital in Lausanne, Switzerland. There is anecdotal, but no hard medical, evidence that avoidance of certain foods eases tics associated with Tourette’s syndrome. As such, I cannot legitimately give a recipe for a dish for Tourette’s patients. Instead I will turn to Loudun for inspiration, since this was Tourette’s birthplace and location for one of his last academic investigations. The Acadians (later Cajuns) who migrated to Canada came from the area around Loudun and took many culinary traditions with them. Poutine râpée is a much-loved favorite. It is a dumpling made of a mix of seasoned mashed potato and grated raw potato, stuffed with salt pork, and boiled. It can be eaten with butter as a savory dish or with sugar and/or syrup as a dessert.